A cloud of uncertainty continues to hover over India’s apple import trade. Diplomatic relations with two key trading partners are at the heart of the conjecture, with an ongoing ban on Chinese apple imports having the most profound impact to date. Hopes for a swift end to the China impasse were dashed over 2018, which is likely to result in a substantial decline in imports for the second consecutive season. A USDA GAIN report released in mid-December projected Indian apple imports to come in at 230,000 tonnes over the 2018/19 marketing year (July–June), 9 per cent down on the 250,000 tonnes imported in 2017/18. The 2017/18 result reflected a significant decline on the 360,000 tonnes of apples imported in 2016/17, when Chinese fruit accounted for 52 per cent of imports. 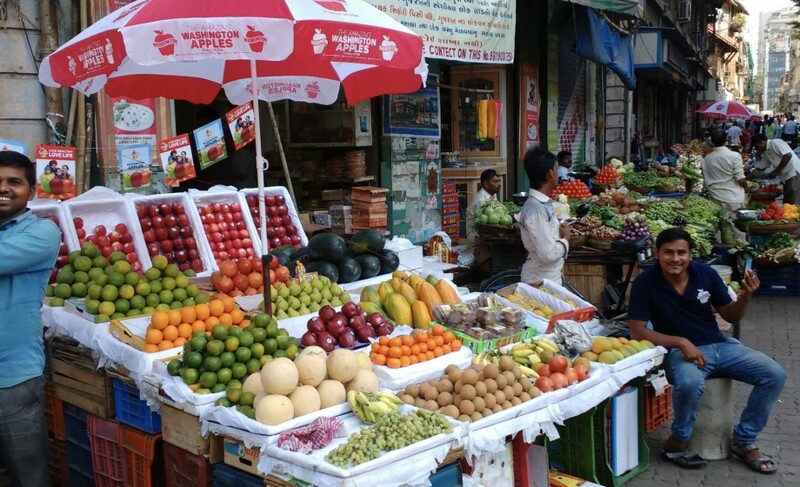 Industry sources believe a direct correlation can be drawn between the volume of fruit coming into India and the value proposition for consumers. While India’s affluent middle-class is growing, price remains a key consideration when it comes to selecting apples. Srinivasa Ramanujam, an advisor to Adani Agrifresh, said there is a wide-held expectation among Indian consumers that the landed cost of an imported apple should be close to that of a domestically-grown apple. This condition had been perfectly met by Chinese suppliers. Opportunity is often born from an obstacle and the China blockade seems to be no exception. Reports have emerged of trade continuing to take place illegally between the neighbouring countries. “The reality is there is a substantial amount of Chinese fruit being smuggled into northern and central parts of India,” explained Parth Karvat, director of Yupaa Fresh. In China’s absence, the US emerged as India’s key supply source in 2017/18, producing 57 per cent of the apples imported by the South Asian nation. On face value, the US looks likely to continue this trend in 2018/19. However, the Indian government has deferred the introduction of a 25 per cent tariff rise on US apples numerous times over the past 12 months, which has created a state of uncertainty among the Indian industry that is likely to linger until a definite ruling is handed down. “The threat of a higher tariff had a big adverse impact on the import of apples from the US last season,” Ramanujam told Asiafruit. “Since the proposed higher tariff has been postponed by the Indian government several times, the trade is now confused about the stand the government will finally take. 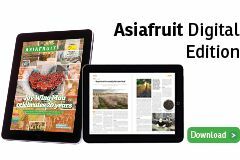 This is an extract from an article that appears in the March edition of Asiafruit Magazine, out now.